As you might have heard, a number of states throughout Malaysia have been hit by massive flood due to heavy rain since last week. The situation is rather critical as the flood has not only forced thousands of victims in these affected areas to abandon their homes but also limit or even cut their access to essential supplies. Hence, plenty of individuals, organizations and companies have set up collection centre where members of the public are able to contribute necessary items needed to assists the flood victims. 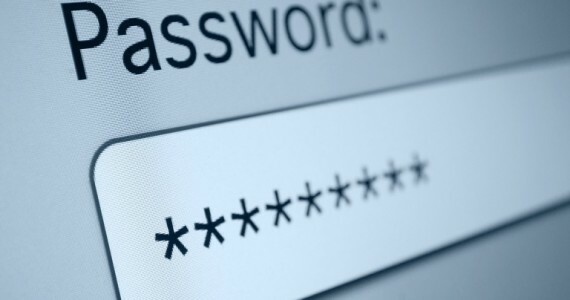 That includes DiGi who is now doing so at its outlet in SS2 Petaling Jaya and Bandar Bukit Tinggi Klang. Opens daily from 10am to 5pm, the donation can be done from now till 31 December 2014 as well as on 2 January 2015. 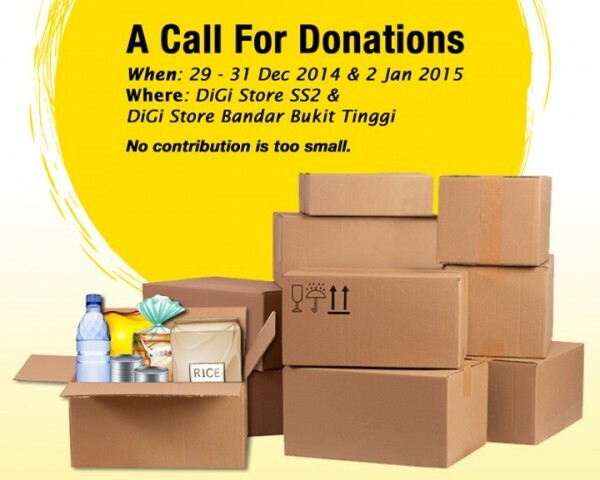 The telco is looking to collect mineral water, rice, instant noodles, instant beverages, canned food and blankets through these two DiGi Stores during the collection period. 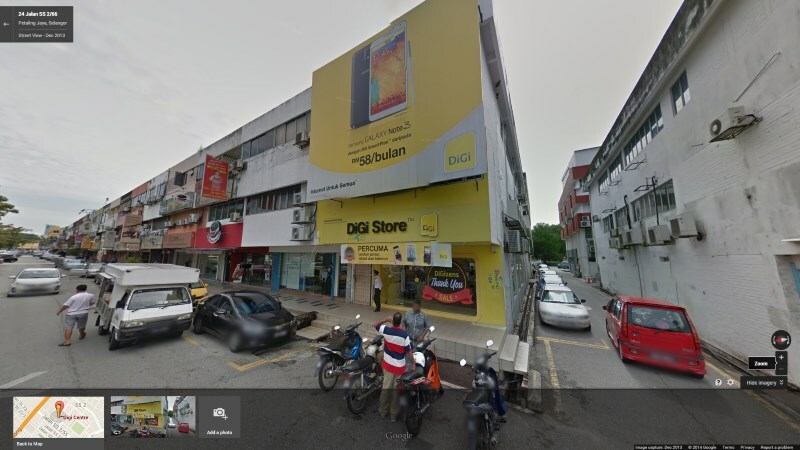 DiGi Store SS2 (as shown in Google Maps Street View above): No. 24, Jalan SS2/66, No. 24 47300 Petaling Jaya, Selangor. DiGi Store Bandar Bukit Tinggi (Google Maps): No. 52A, Lorong Batu Nilam 1B, Bandar Bukit Tinggi, 41200 Klang, Selangor.